It’s a new season! The perfect time for home renovation. Read on to learn some genius tips to renovate your home on a budget without breaking the bank! Renovation is not as pricey as you may think. If you make smart decisions and don’t go too extravagant, you can get a lot done and tons conquered on your wish list. First things first. Make a plan! This doesn’t have to be fancy or formal, just a clear plan of what you want to accomplish. Break it into easy to manage chunks and go room by room (kitchen, master bathroom, den, etc.) or section by section (ceiling, cabinets, fixtures, floors, etc. This is easy. Go by the reviews! You want to pick a good mix of affordability and quality. 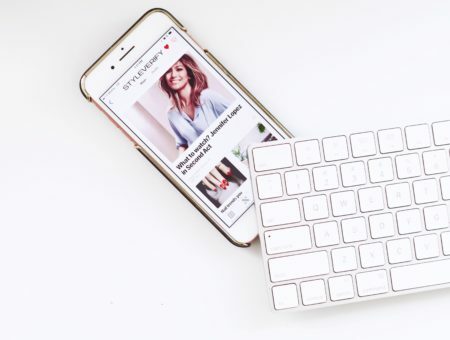 You want the work to get done the right way and you’ll pay for it but you don’t want to exceed your budget at the same time, or spend all the money on the labor, when you have to consider resources, supplies, equipment, etc. This means you pay as you go, as each job is completed. This nice checks and balances feature means that the contractor will only get paid when the work is done. I’ve read a ton of horror stories on half completed contractor work then the homeowner having a hard time finding new contractors because there’s a golden rule among contractors: don’t finish anyone else’s work. Don’t let this be you. Instead of paying a deposit and paying throughout the project time, organize the entire project by job and pay as each job gets done, not by the day. And, don’t forget to do a final walkthrough, according to Real Living. So there you go, home renovation on a budget! You CAN get the home of your dreams without breaking the bank. Do you have experience with this? Comment down below to share your tips! 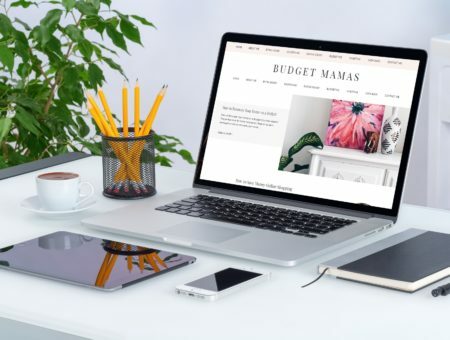 Budget Mamas, THE PLACE for learning frugal living, personal finance, and how to live rich on a budget! Say hello on Facebook!